are now CLOSED FOR 2018!!! Because we had so much demand for a middle grade course with all the features that people have come to expect from the Academy, like masses of insightful, inspiring, and empowering information, lots of individual attention, Golden Ticket skip the line submission opportunities, interviews with experts, weekly live critiquing webinars, and students vastly improving their skills and publishing opportunities, Hillary Homzie and I created the ultra fabulous Middle Grade and Chapter Book Mastery course starting January 15th 2018. And now to sweeten the pot even more, we've added the brilliant Rachael Klein, Editor at Sterling Books to join the fun and help each student in this course. 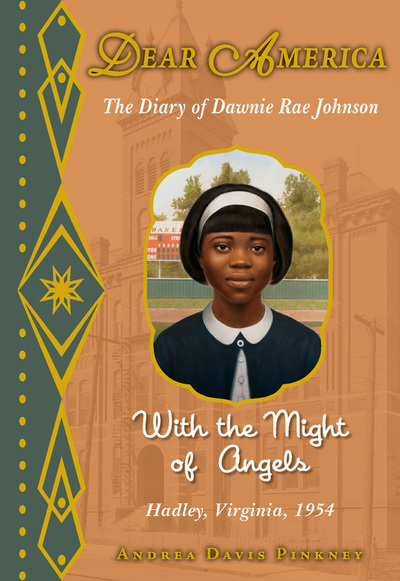 Middle grade novels and chapter books are in demand because they bring in more money for agents, writers, and publishers and are also more likely to be made into movies. They are also lots of fun to write because they enable writers to go deep into their characters, language, and have more than one plot. Don't be nervous, we make it easy and accessible. 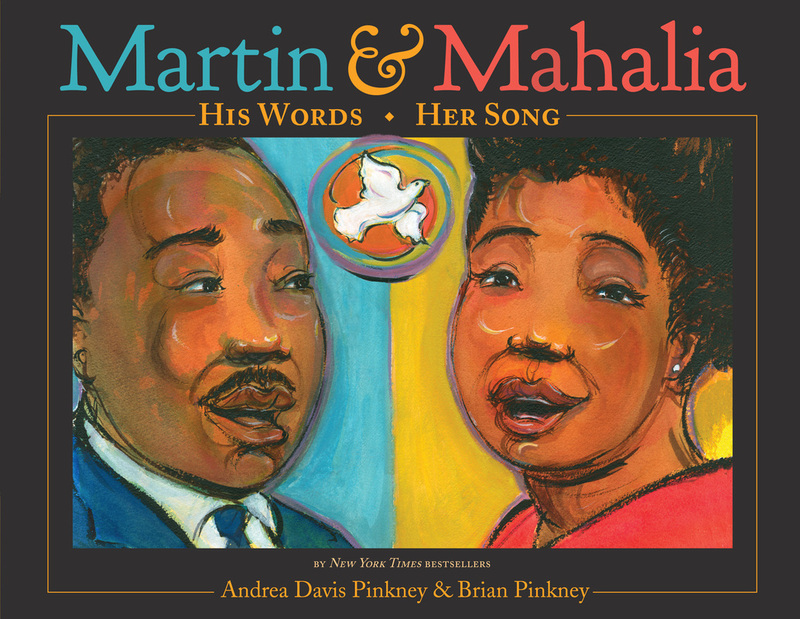 And because we adore Andrea Davis Pinkney, we are continuing to honor her with half and full scholarships for this awesome course! Wahoo!!! 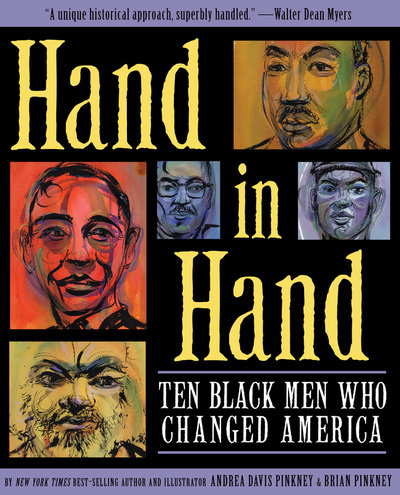 Because we support WeNeedDiverseBooks and have supported this concept since beginning my publishing career with Children's Book Press in early 1988 helping MANY diverse writers and illustrators publish, the Children's Book Academy is proud and excited to offer scholarships for writers and illustrators of color, or identifying as LBGQT currently underrepresented in the children's publishing industry for our upcoming Interactive online Middle Grade and Chapter Book Mastery e-Course starting January 15th! 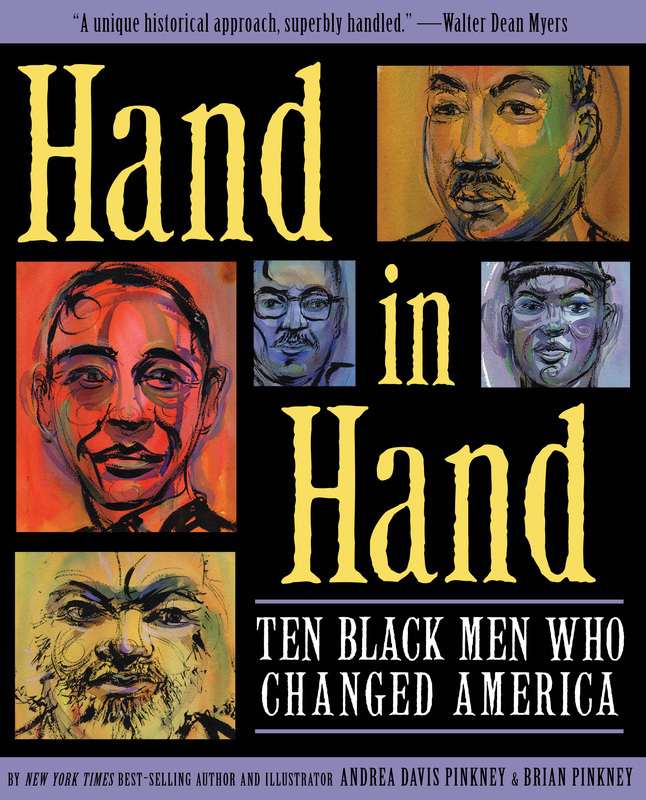 We want to help support increased diversity in the field to improve cultural representation so that it reflects the true make-up of the United States and helps make a more just and loving world! We are also offering scholarships for low income folks, who might not otherwise be able to take this course, folks who identify as a person with a disability, as well as scholarships for SCBWI Regional Advisers, Assistant RAs and Illustrator Coordinators and librarians who do so much unpaid work to help our field. We hope that you will share our initiative for social justice by sharing the link to this page. Be a member of an ethnic minority, or identify as LGBQT, or special needs, or one of the other criteria listed above. Andrea is also Vice President, Executive Editor at Scholastic books. She was named one of the “25 Most Influential Black Women in Business” by The Network Journal, and is among “The 25 Most Influential People in Our Children’s Lives” cited by Children’s Health Magazine. Andrea has been selected to deliver the 2014 May Hill Arbuthnot Lecture. 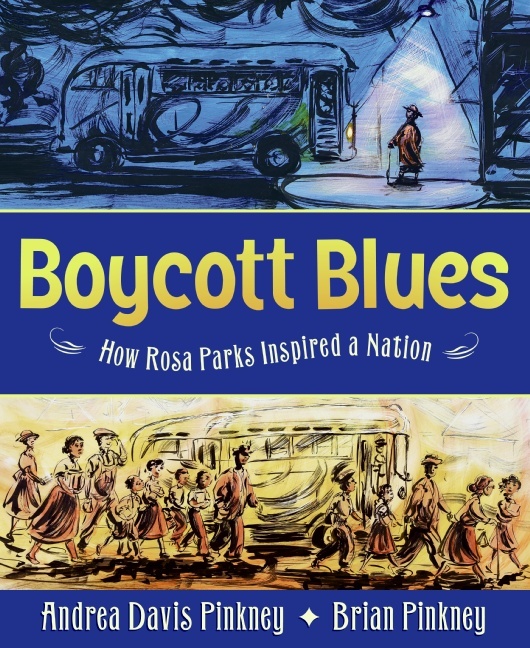 This honor recognizes her significant contributions to literature for young people provided through a body of work that brings a deeper understanding of African American heritage. 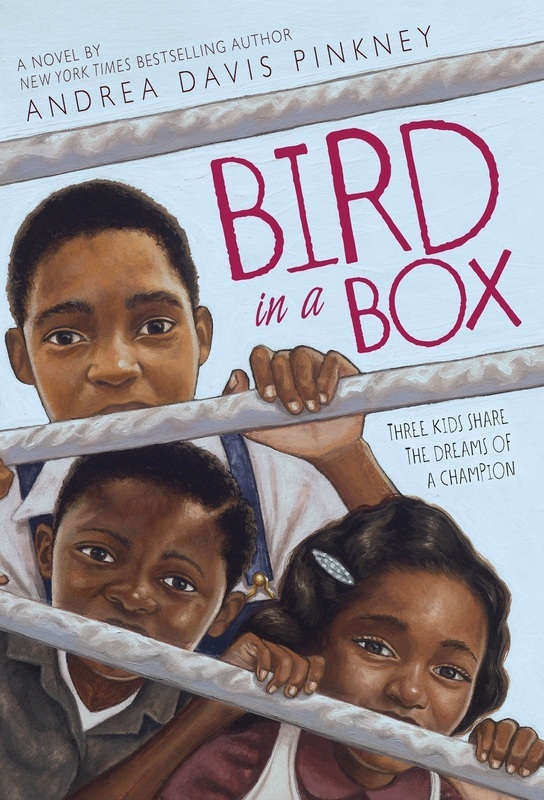 Bird in a Box, Andrea’s recent novel, was a Today Show Al Roker Book Club pick. 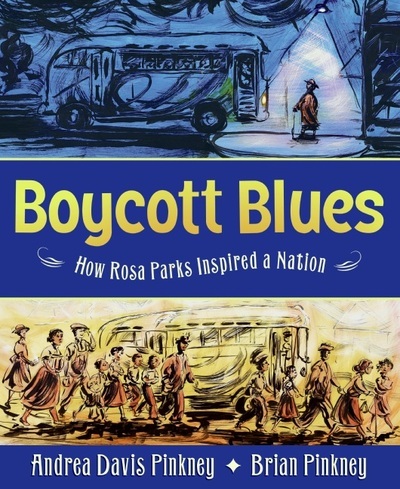 Her picture books include the New York Times bestseller Sit-In: How Four Friends Stood Up By Sitting Down, a Jane Addams Honor Book, winner of the Parenting Publication Gold Medal, and winner of the Carter G. Woodson Award; Sojourner Truth’s Step-Stomp Stride, a Jane Addams Honor Book and School Library Journal “Best Book of the Year,” the Coretta Scott King Author Honor Book, Let it Shine: Stories of Black Women Freedom Fighters, which also won the Carter G. Woodson Award for historical works for young people; Duke Ellington, a Caldecott Honor and Coretta Scott King Honor Book, and Boycott Blues: How Rosa Parks Inspired a Nation, an Oprah Radio featured selection. 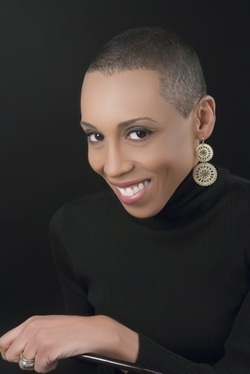 During the course of her career, Andrea has launched many high-profile publishing and entertainment entities, including Hyperion Books for Children/Disney Publishing’s Jump at the Sun imprint, the first African-American children’s book imprint at a major publishing company; the hugely popular Cheetah Girls series, and the teen book Serving from the Hip by world-class tennis pros Venus and Serena Williams, an Oprah featured selection. Andrea has requested to be notified about the scholarship winners. 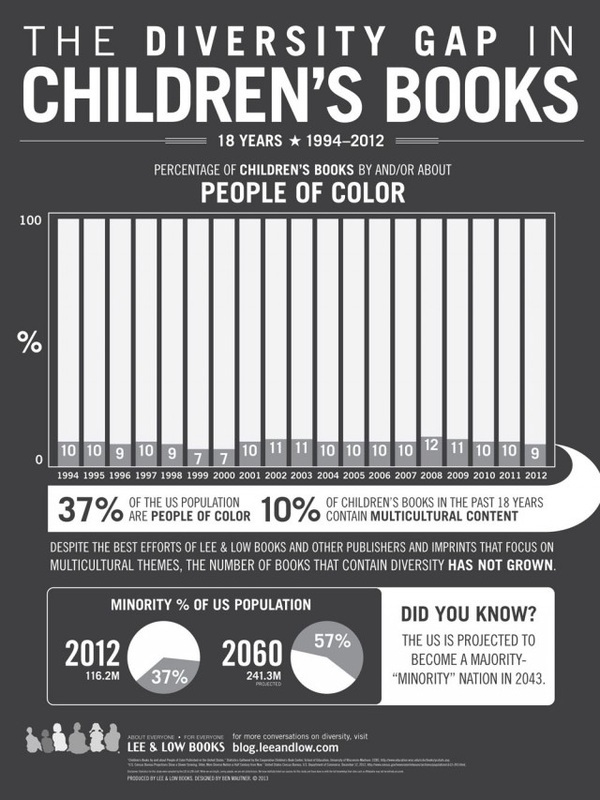 A Little About Racial Diversity in Children's Books. 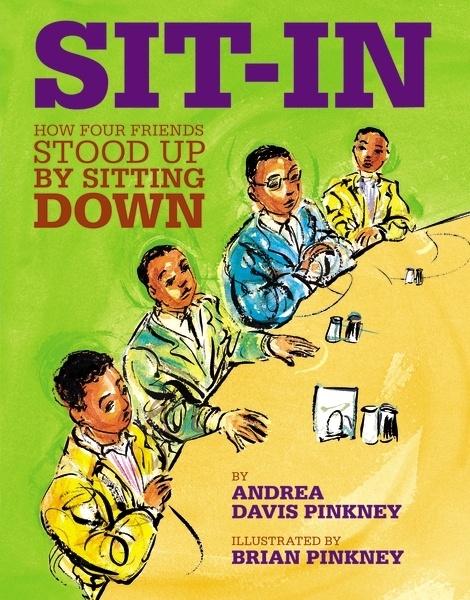 We are thrilled to have offered the Andrea Davis Pinkey Scholarship to so many winners for either a full of half-off scholarship to the fabulous Middle Grade And Chapter Book Mastery interactive e-Course﻿ with award-winning author and co-teacher Hillary Homzie and Sterling Editor Rachael Stein. Here are our winners from Hillary and Mira's 2015 Chapter Book Alchemist course, which is now a self-paced instant access course ﻿﻿﻿here﻿﻿﻿. Congratulations 2015 winners! Priya Gopal, Dina Tate, Leslie Helakoski, Leah Schanke, Amy Metz, Natasha Tarpley, Maria Gabriela Aparentad, Hana Yoo, Patience, Mensah-Bonsu. 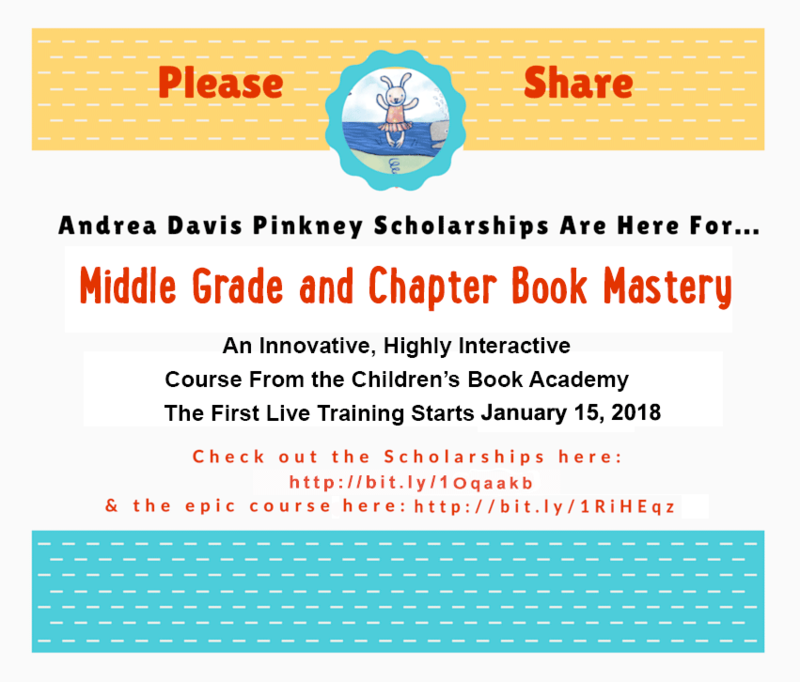 If you are game, do click here for the link to the Andrea Davis Pinkney 2018 Middle Grade and Chapter Book Mastery Course Scholarship Form!! You have nothing to lose. Yvette Pompa, Anne Wagner, Ave Maria Cross, Wendy Kitts, Quintyn Hobbs, Lisa Ramos, Robin Pizzo, Hannah Gomez, Faith Knight, Hope Lindsay, Jennifer Polish, Ashley Franklin, Suma Subramaniam, Sonia Rodriguez and Huy Chung!!! Wow!! Some of the applications were so beautiful that they brought tears to my eyes or they made me laugh out loud. And for the ones that didn't win, it might have been because of too many typos, or not all the fields were filled out, or because there was another submission that was similar or because the winner had a really creative approach. So please don't take it to heart and do apply again in the future. I spoke personally with each scholarship winner and it's terrifically exciting what each of them will be bringing to the course. To find out more about the course click here!